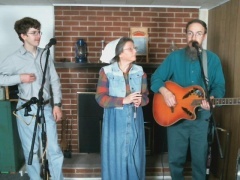 We are the Roland Zimmerman Family, a musical ministry from Lancaster County, Pennsylvania. 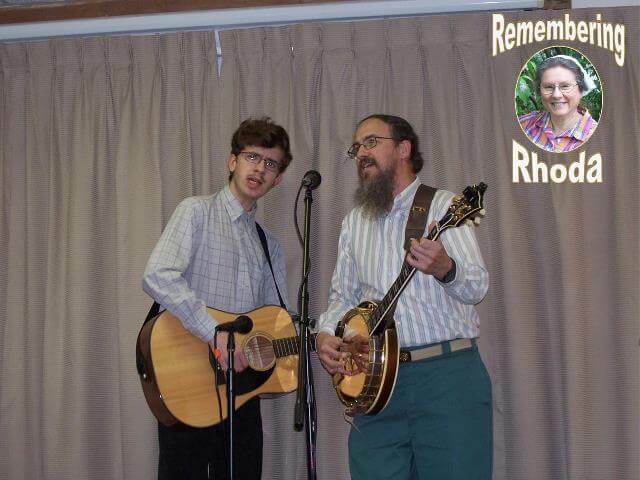 We perform gospel music in the bluegrass, old-time country, and folk styles of music with an Anabaptist Christian perspective. We call our music: “Down Home” gospel music. 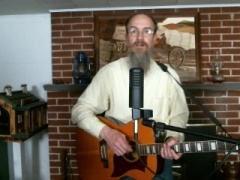 Roland (dad) sings and plays the guitar and banjo. 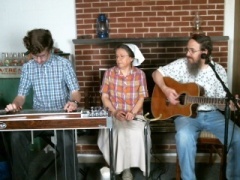 Ryan (son) sings and plays guitar, mandolin, dobro, pedal steel guitar, and a variety of rhythmic objects. In January 2018, we lost our female singer, mother, and wife to kidney disease. We miss her smiles and outgoing personality.